It is with a heavy heart that we announce the passing of Sergeant Chris Steele. He passed away unexpectedly during the early evening hours Tuesday. 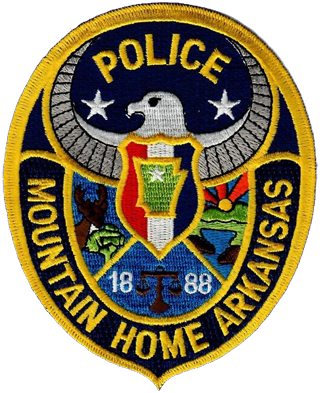 Sergeant Steele, 44, was a veteran officer serving 18 years with the Mountain Home Police Department. He was initially assigned to the department’s patrol division. 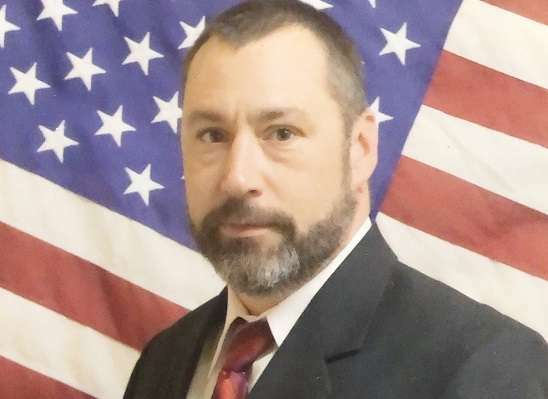 After his service in the patrol division, he was transferred to the criminal investigation division to serve as the department’s first full-time narcotics investigator. Sergeant Steele received several department awards for outstanding service, including Officer of the Year in 2012 and 2017. We ask that you keep his family and friends in your thoughts and prayers during this difficult time. Donations may be made to the family by donating to the “Chris Steele Benefit Account” at Integrity First Bank in Mountain Home, Arkansas.